Volkswagen AG is bravely striking out on its own. Keeping control over the reams of consumer data generated by a vehicle’s onboard electronics is one reason the company developed its own car computing brain, with its own online store of apps and services. The system will debut later this year on a new generation of Volkswagen-branded electric cars, called the I.D. series. Mr. Pichai explained how Google wanted the data to improve the user experience, and asked if Android were installed whether Google could access the car’s fuel levels, people with knowledge of the meeting said. That way Android could determine the need for gas and offer directions to a fuel station, the people recalled Mr. Pichai saying at the meeting. Mr. Diess was concerned about the privacy of this information and walked away convinced that Google would be more a competitor than partner, the people said. In Detroit, Ford hired 400 engineers from BlackBerry Ltd. in 2017 to bolster its in-house software expertise and to help develop new in-car digital features that will roll out next year. 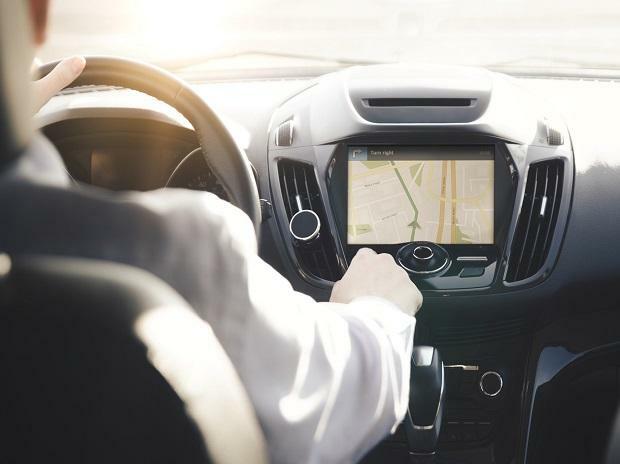 “We need to control the user experience,” said Don Butler, Ford’s executive director of connected vehicle and services. Other makers are taking a middle-of-the-road approach. General Motors Co. has based its system on free software from Google but highly customized it to create its own experience. Google’s software—whether a free version that car companies can customize or a fully integrated system—is in 19% of all in-car operating systems, a number that’s expected to rise to roughly one-third in 2024, according to IHS Markit, a data and analytics firm. Some inside Volvo had voiced concerns about handing over its system to an outsider, said David Holecek, the company’s director of digital experience, but ultimately found the proposal resonated with senior leaders. CEO Håkan Samuelsson equated the risk of spending money on their own system with another long-ago tech battle between Beta and VHS to win the home video market. Auto makers will be challenged to break Android’s grip on the apps market, Mr. Samuelsson said in an interview. “All of the smart app developers in the world will, of course, develop for Android or [Apple’s] iOS,” he said.